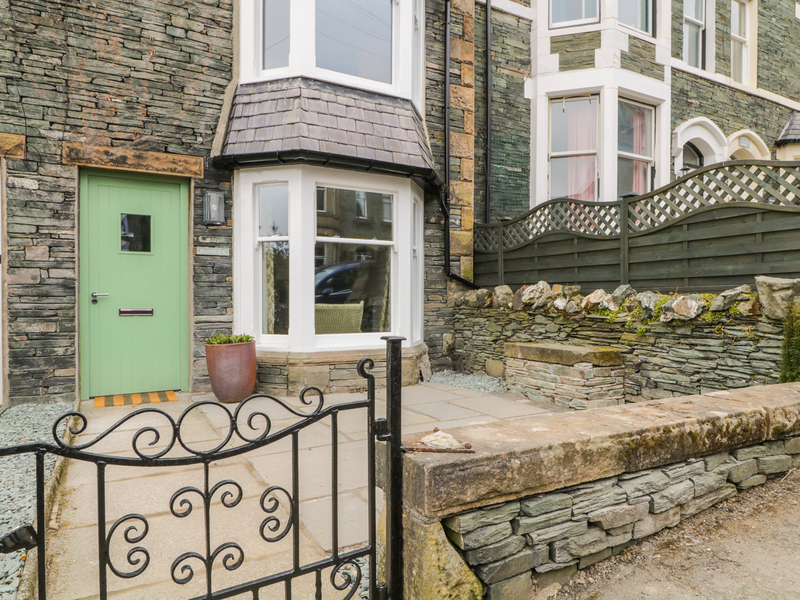 Roselea is a lovely terraced cottage located in the village of Keswick in Cumbria. 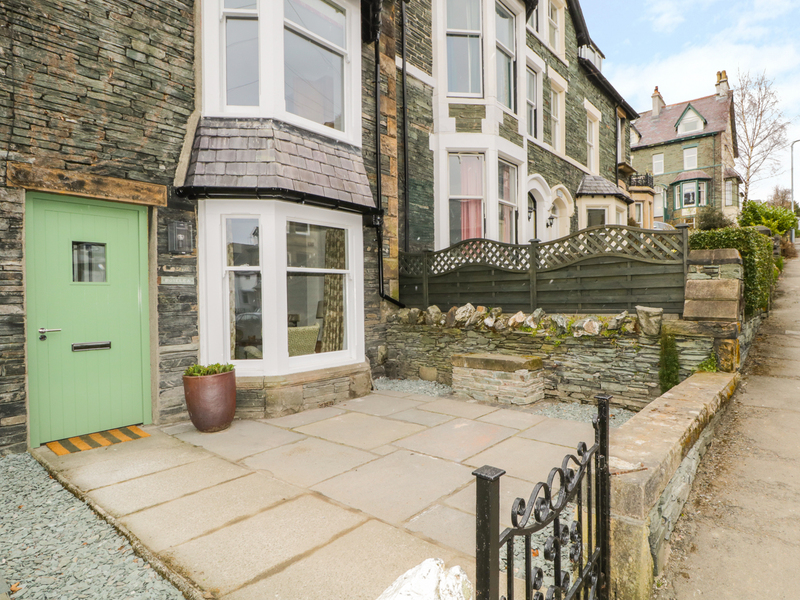 Hosting three double bedrooms, along with a bathroom and a shower room, this property can sleep up to six people. Inside you will also find a kitchen, and a lounge/diner with woodburner. To the outside is roadside parking Note: At peak times parking may be difficult due to the central location but there are pay and display car parks nearby until a space is available. and an enclosed rear courtyard with furniture. Located in a lovely setting and close to places of interest, Roselea is a heart-warming retreat in a magnificent part of England.Please note there are steep stairs to access the 2nd floor so may be unsuitable for small children and the less mobile. Over three floors. Three bedrooms; 2 x first floor double, 1 x second floor double. First floor bathroom with freestanding bath, separate walk in shower, basin and WC. Second floor shower room with shower cubicle, basin and WC. Kitchen. Lounge/diner with woodburner. Gas central heating with underfloor heating on the ground floor and woodburner. Electric oven, ceramic hob, microwave, fridge/freezer, washing machine, dishwasher, TV with Freeview and BT sport, WiFi. Fuel, power and starter pack for woodburner inc. in rent. Bed linen and towels inc. in rent. Travel cot. Roadside parking. Note: At peak times parking may be difficult due to the central location but there are pay and display car parks nearby until a space is available. Enclosed rear courtyard with furniture. Shared drying area. Sorry, no pets and no smoking. Shops, pubs and restaurants 1 min walk. Note: There are steep stairs to access the 2nd floor so may be unsuitable for small children and the less mobile.